TOP ANIMATION AND FANTASTIC STAGE ACTS! For many years shows in the most popular hotel resorts in Turkey! 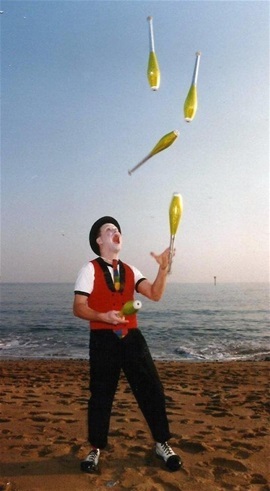 Jumping Eddie the crazy juggler was many years performing in the famous Baja beach club Barcelona! 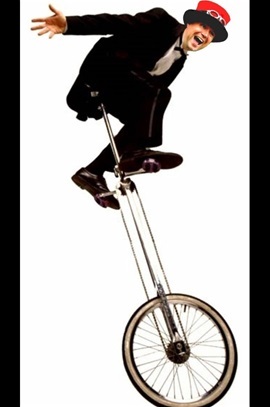 A performance with unicycles of different heights, while cycling'm getting stepped on to a higher unicycle, very exciting! 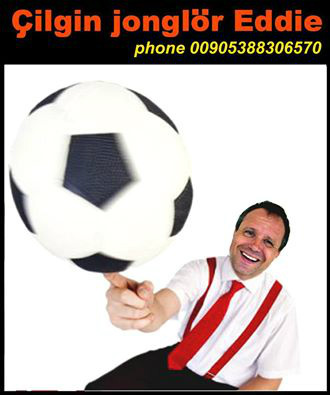 A comical juggling act with speed at high level. Balancing act on a freestanding ladder. Turkey got talent finalist 2014! Winner of the beach entertainer price of the year 2001 in Port Olimpic Barcelona! 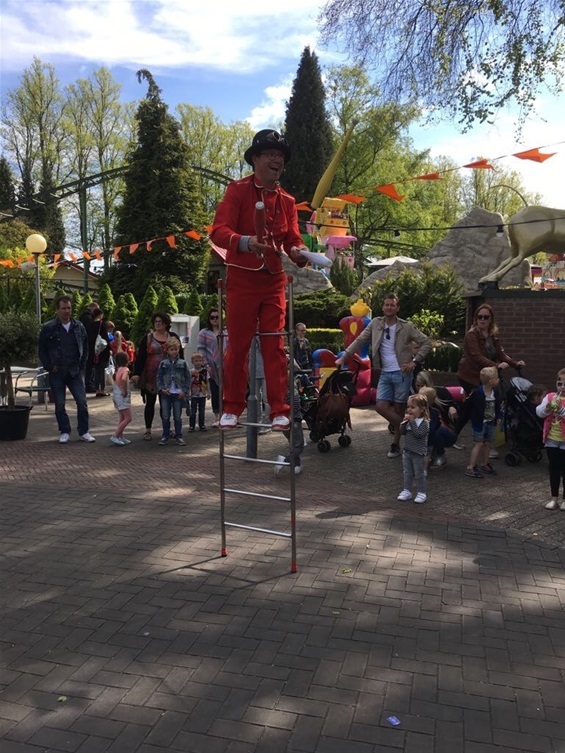 Jumping Eddie the crazy juggler. Spectacular and super exciting he jumps from one to the other unicycle and juggling it with whatever is at hand. The public will get relieved when his spectacular glass balancing act has brought to a successful end. 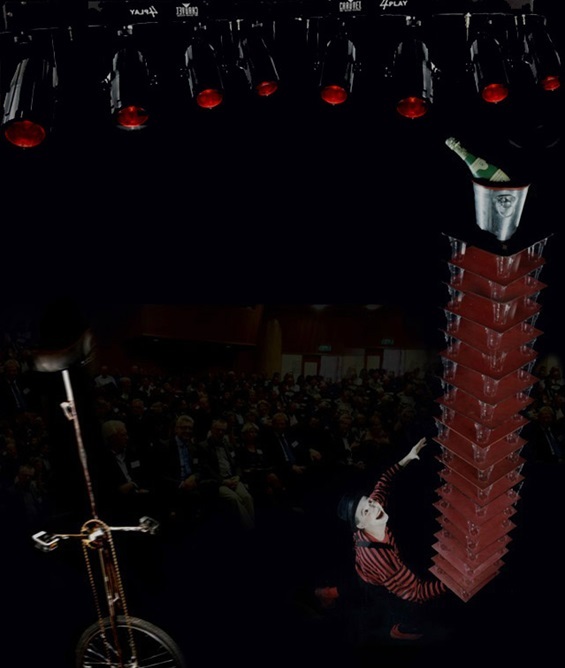 His stage act varies from 5 to 30 minutes is suitable for young and old. Eddie brings humor and excitement to your party and by his boundless energy always something specially!